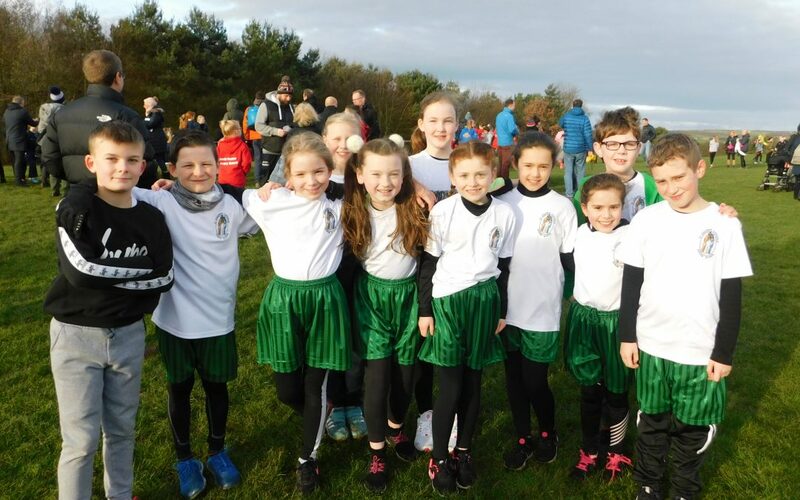 Well done to all of our runners who for the second Saturday in a row took part in the Chester-Le-Street Schools’ annual Cross County competition. 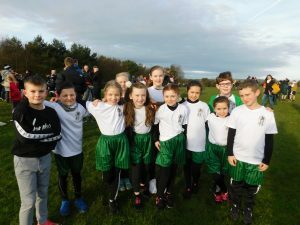 the first run was at Bullion Lane school in Chester-Le-Street and the second was at Ouston Primary School – a particularly challenging course with a rather tricky hill to ascend halfway through the race! Our runners did very well, Jack was the first boy home for our team and Sophia-Lily the first girl, though it has to be said that all of our runners completed this tough course in with good individual times, most improving on last week’s performance. The final race will be next Saturday at Langley Park.